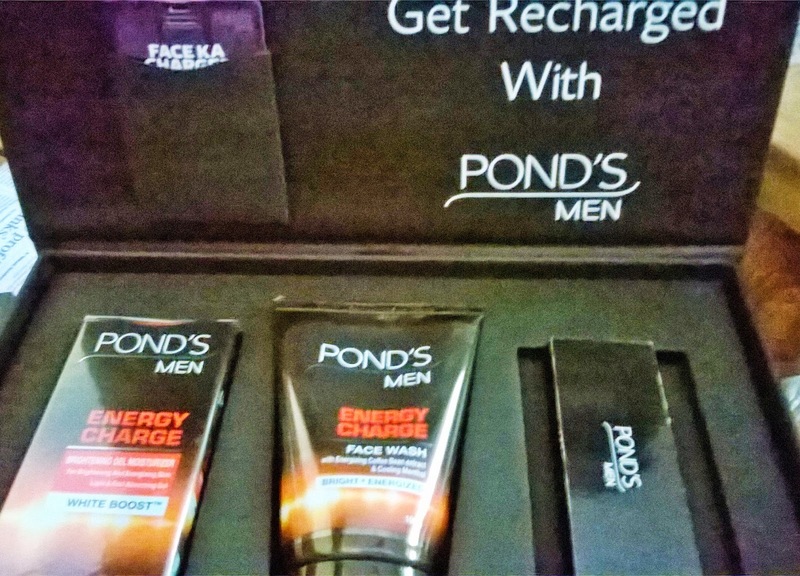 I attended the much awaited Pond's Men Skincare Range Launch on Thursday, May 8. 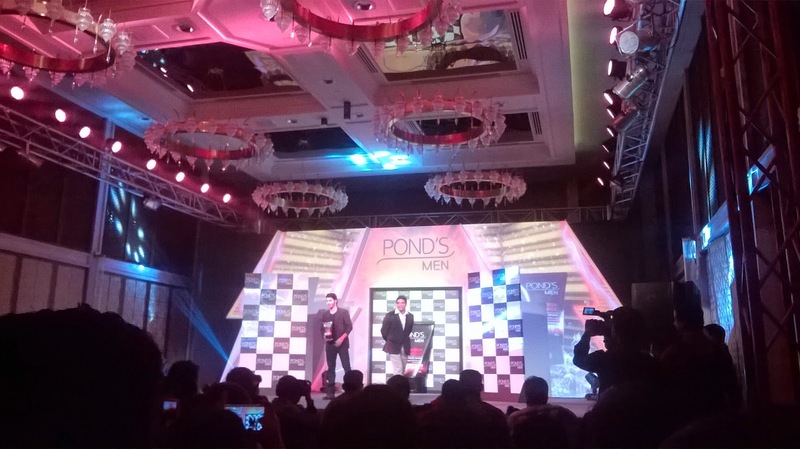 Pond's India has set its footsteps into the very blooming Men's Grooming market. 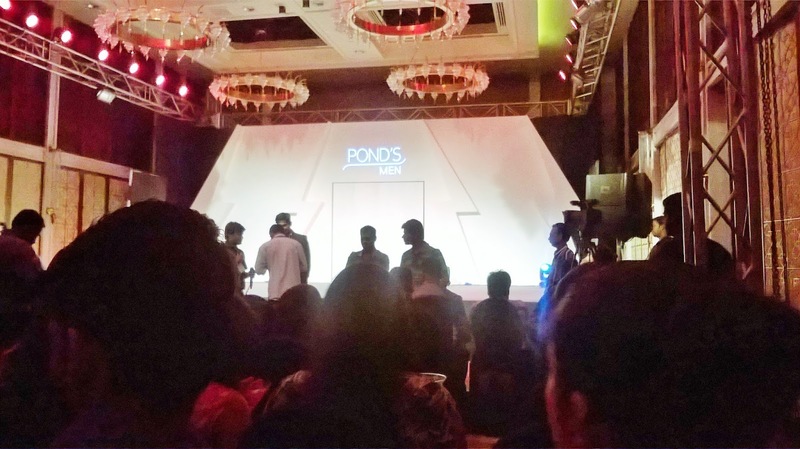 The event was to unveil an exciting range of #getEnergized products from Pond’s Men along with the new brand ambassador Varun Dhawan, at Four Seasons, Worli. 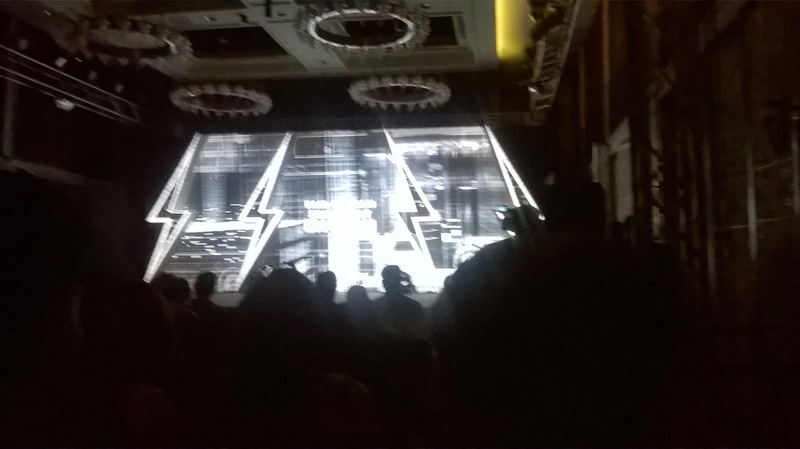 There were some exciting games been conducted at the lobby where a sea of crowd was gathered, mainly from the Press & Media. The bar was serving drinks and everyone just chilled around enjoying their moments before the stage was set. 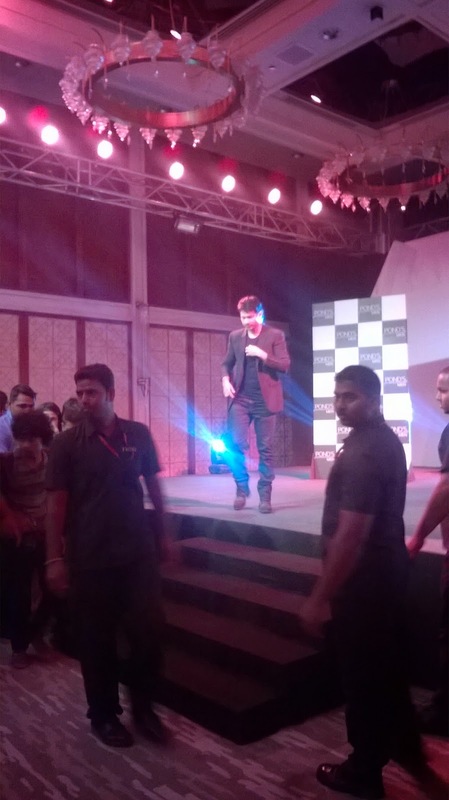 At around 8 something the event started with the very jovial host of the evening , cracking some funny jokes. 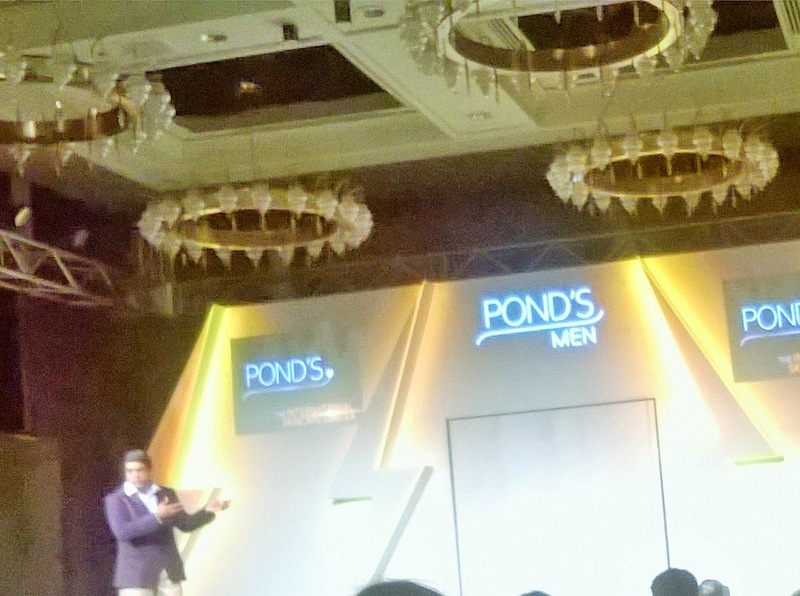 Then Pond's Srinandan Sundaram spoke about the purpose and vision of the new Range., that how it is for the Gentrosexual men who do not shy away from taking care of their skin. 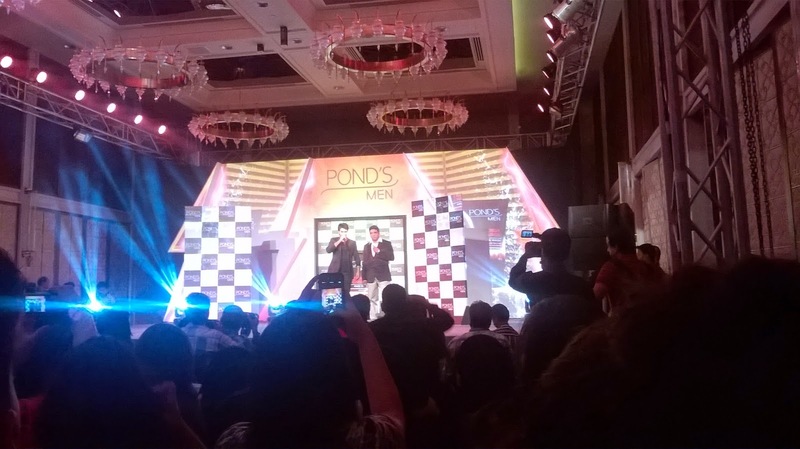 Divided into 2 categories, the Energy Charge and Oil Control, Pond's Men range was unveiled by the cute actor Varun Dhawan, who spoke about why and how he has chosen to be associated with this brand. The event was followed by a nice dinner buffet for the guests. I had a good time with Sheri, Hina, Bhumika & Heena with her cute baby Heer.